Set on 20 acres in downtown Milwaukee, the Harley-Davidson Museum tells the story of the people, products, culture and history that make the company what it is today. More than a dozen unique media installations engage the visitor in a dynamic, hands-on experience. 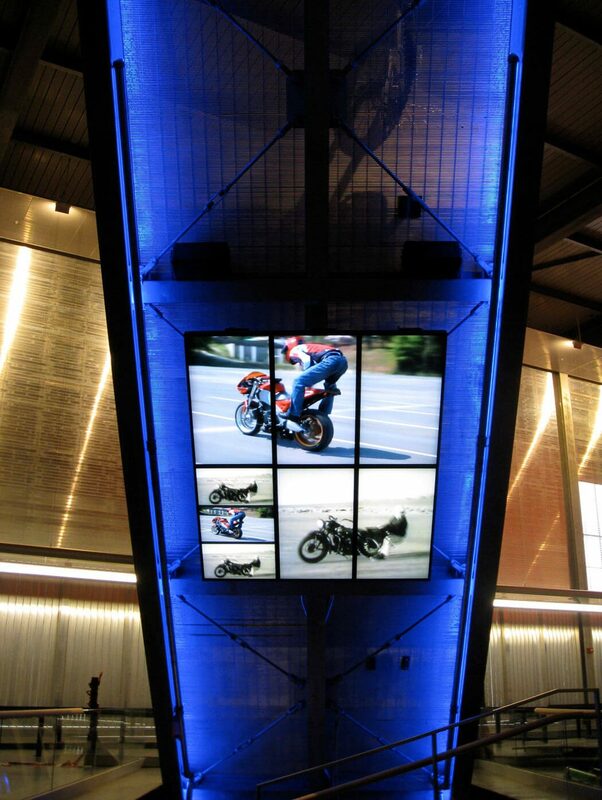 The Harley-Davidson Museum isn’t your typical museum…Interactive, eye-catching exhibits and artifacts present an unparalleled collection of legendary stories of our nation’s last century.